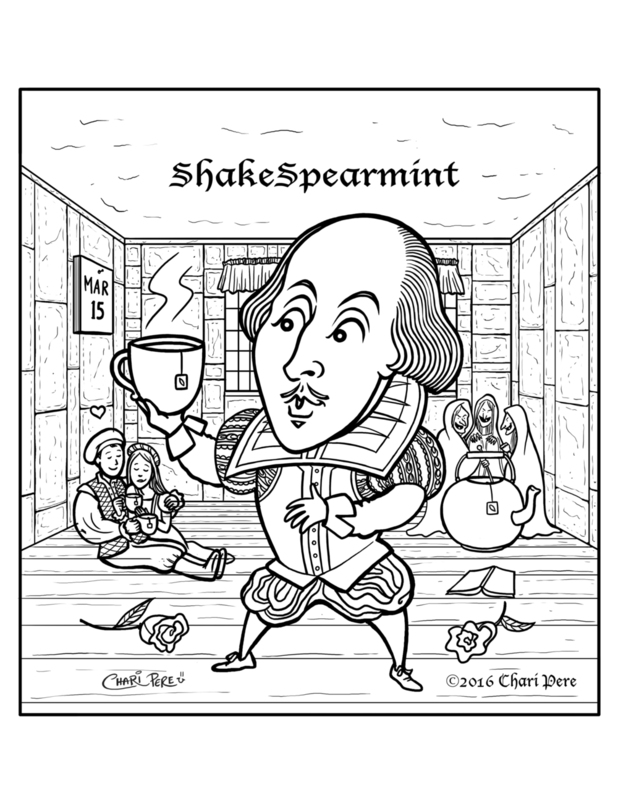 Coloring Page for "Welcome To My World!" 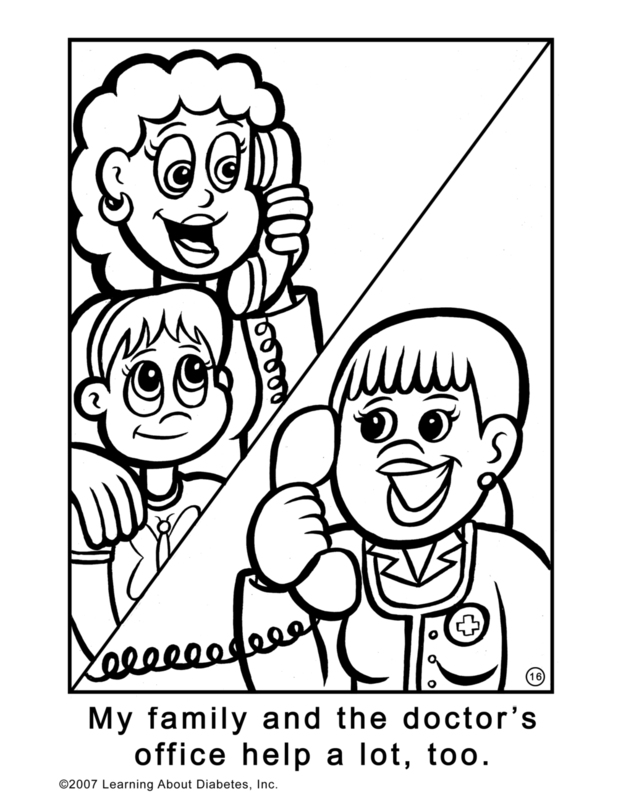 Coloring book for children with diabetes. 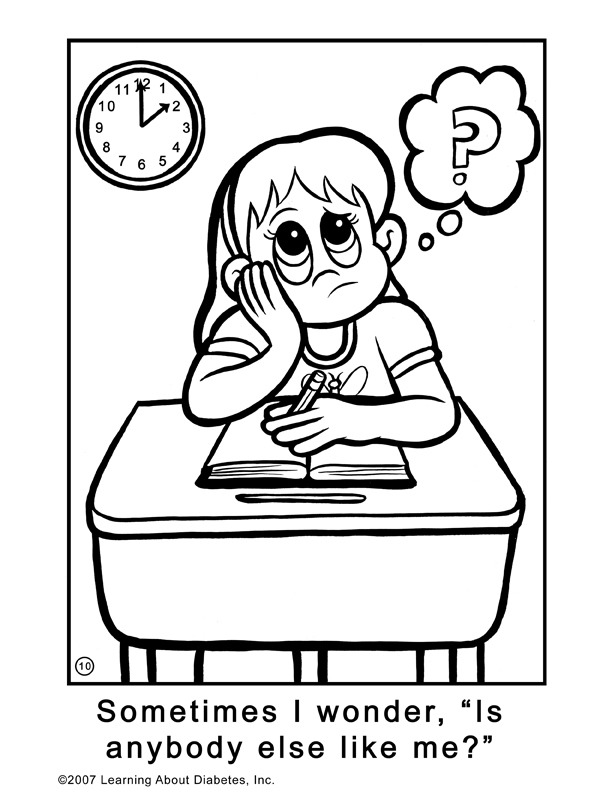 Created for Learning About Diabetes, Inc.